Our buddy Fletcher joins us to discuss what else but the horrific Transformers spinoff Kiss Players. Oh, and part 3 of Ninja Quest. 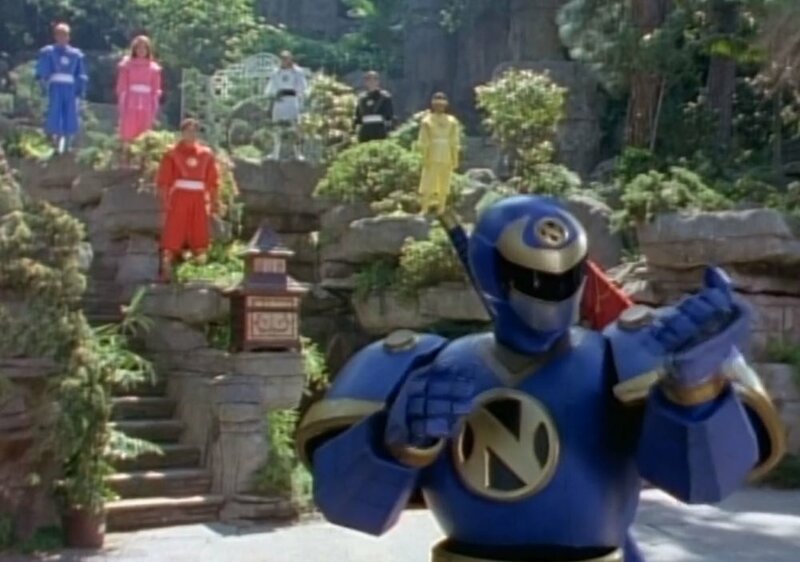 Along the way we discuss Fletcher's daily Rita-inspired ritual, the existence of More Differenter Aliens, everyone's intense love for Ninjor's motivational speaking, Brenden Frasiers career, organizing a neighborhood putty watch, and the greatest power rangers soundtrack song to date.